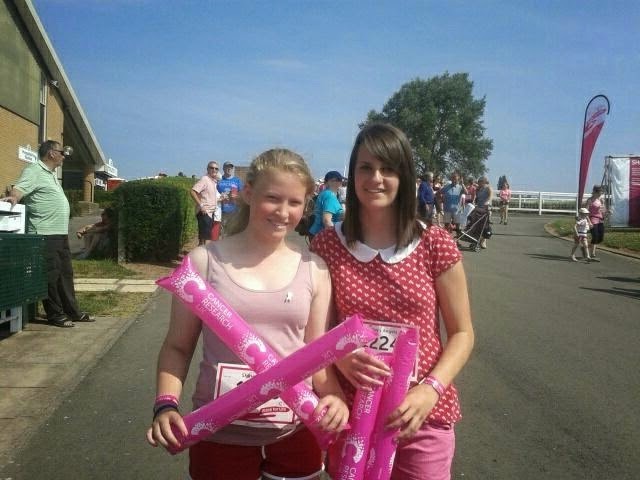 Again this year I am doing the Race For Life with my best friend. And we both need your help to reach our aim to fundraise £100 last year we me and family raised £180 so we are hoping if we can to raise that much or much, but in order to do so we need every little bit of help we can get. 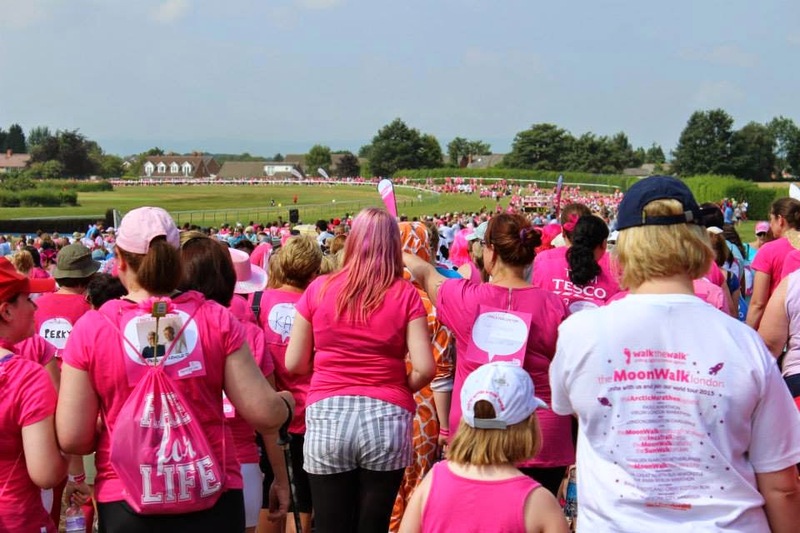 I am doing Race for Life because this time last year, my Grandma was fighting against Cancer unfortunately on 30th May 2013 She passed away, This is why I want to help and raise as much money as I can to help people and families who have to go though what my family went though. Even if you can’t donate please please pass on my link to other people to help raise as much money as we can for Cancer Researh, it’s an amazing cause and all the money will help families though hard times.